Southwind and Empower Youth in the Performing Arts have so much to be thankful for this holiday season. Six years into our comeback, we’re building an organization that will make our alumni and friends proud. With an all-star staff and ambitious show design, we’ll plan on making a bigger impact in 2019. And you can help. Along with Southwind our pilot outreach program, Empower Youth Music Circle, we are making music a more powerful part of the lives of youth and our community. Each of us has been touched by Southwind in some way. Maybe you are an alumni member. Maybe you’re a fan. Or perhaps you’re a parent of one of our outstanding performers. Whatever your role, you’re a part of Southwind’s history. And here’s what you can do to help us continue to grow. Starting on #GivingTuesday and through the end of the year, we aim to raise $5,000 as part of the Southwind Legends Annual Giving Campaign. 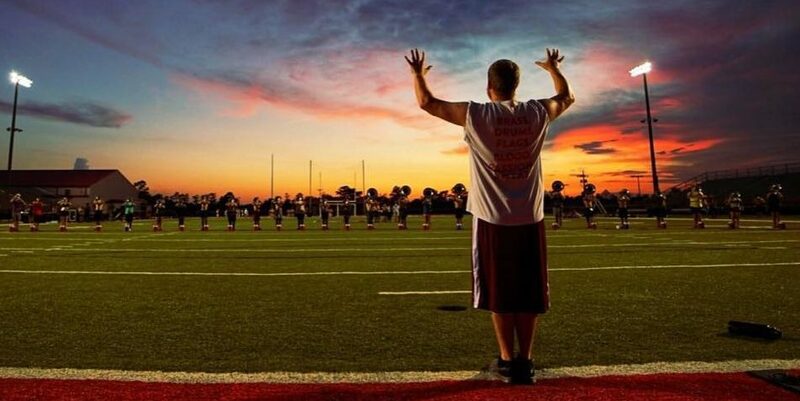 $5,000 is a drop in the bucket compared to a drum corps’ expenses, but every bit makes an impact. Every cent you contribute will be used to help our performers focus on education, performance and growth opportunities in a safe environment full of once-in-a-lifetime opportunities. 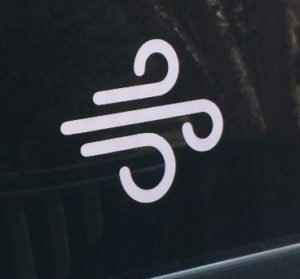 And did we mention the merch? 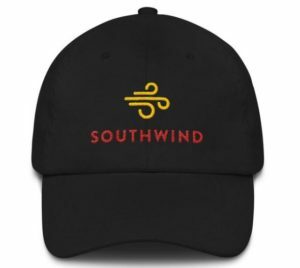 Each donation level includes Southwind swag so you can show you’re a proud supporter. Shirts, sweatshirts and hoodies feature our classic SDUB hands logo (in standard or alumni options), giving you a new collector’s item in the making. Southwind’s goal is, put simply, to inspire performance, both on the stage and off. You can, too, through your Southwind Legends Annual Giving Campaign contribution. Ready to help? Go to our Donation Page, select a giving option, and be a star performer, even if you’re not on the field. Come join us for the summer of your life!